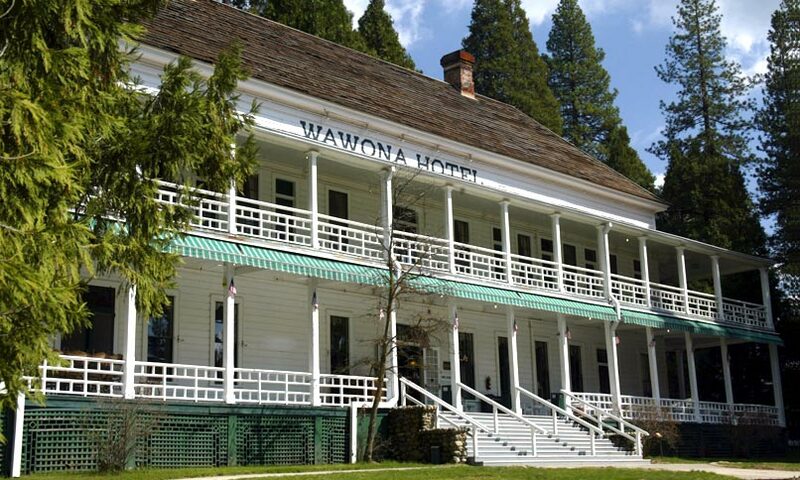 October 19th Run to the Wawona Hotel for Lunch or Off Road Adventure? You are here: Home / Club Events / October 19th Run to the Wawona Hotel for Lunch or Off Road Adventure? The annual Tioga Pass Run to the World Famous Whoa Nellie Deli has long been a favorite of the MidCal group. But after much discussion at the last monthly meeting it was agreed that this is a very long run and the turnout has been dwindling over the past several years. Still wanting to take in the mountains and fall colors near Yosemite, it was agreed that a run to the Wawona Hotel in Yosemite for lunch and perhaps a visit to the Pioneer Village would be a nice trade-off. The question however is whether or not the Park be open on October 19th? If the Park is not open, the Off Road Adventure will take the place of the Wawona Hotel lunch. Watch this site for more information as it develops with respect to availability of the Wawona Hotel or the Off Road Adventure Route. 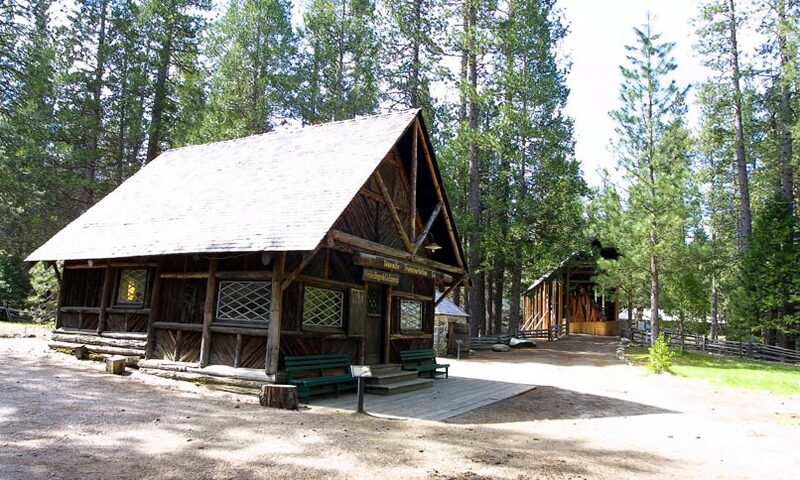 The Wawona Hotel is a National Historic Landmark and rests upon verdant meadows and beside rushing streams. The tranquility of this Victorian era lodge in Yosemite makes it a favorite of those who prefer a relaxed environment and the gracious charm of a bygone era. Wawona Hotel in Yosemite is located just four miles from the Park’s south entrance, cradled between the majestic Mariposa Grove of Giant Sequoias and the bustling activity of Yosemite Valley. Yosemite’s Badger Pass Ski Area is a short 30-minute drive for those who love to ski. From strolling the property’s historic grounds, golfing, enjoying a stable ride, cross-country skiing or snowshoeing in the winter or exploring the Pioneer Village Museum or even simply enjoying a the view in one of the Adirondack chairs, Wawona is always lovely to visit. 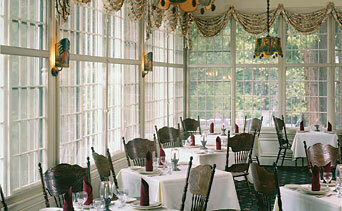 The Wawona Dining Room is well-known for its culinary excellence. Cuisine features an array of seasonal specialties as well as traditional favorites, including Pot Roast, fresh Trout and a delicious grilled Flat Iron Steak. The Wawona Dining Room itself is traditional Victorian with a rustic flare. Hand-painted hanging lights featuring giant sequoias and strung with small sequoia cones are replicas of original hotel lamps from the 1800s and cast a warm glow throughout the room. On warm summer nights, the veranda, which is adjacent to the dining room, is a classic spot to enjoy Wawona’s sumptuous fare. If you are interested in taking part in either of these Runs, Wawona or Off Road, email MidCal at mcm@midcalminis.org with your preference.